WOR: Smackdown, 205 Live, Payback, Backlash, McMahon movie, more! 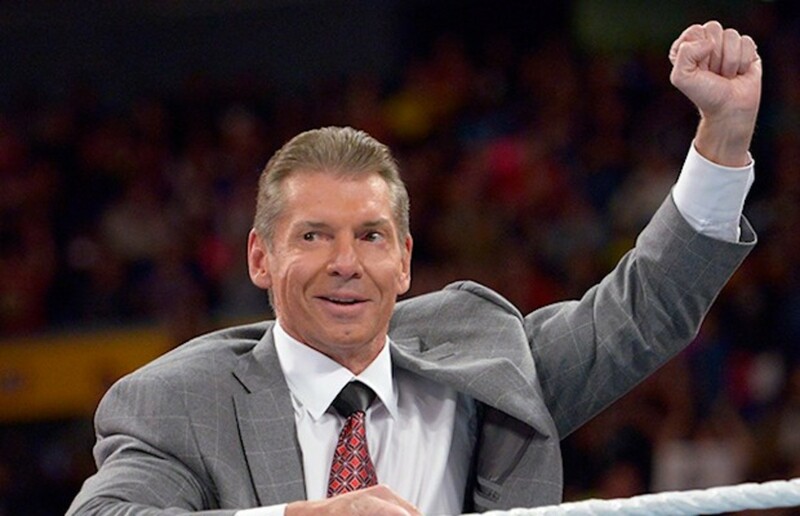 Wrestling Observer Radio with Bryan Alvarez and Dave Meltzer is back with tons of news to talk about including full reviews of Smackdown and 205 Live, previews for Payback, Backlash, New Japan this weekend and more, news, mailbag, the Vince McMahon movie and more! A fun show as always so check it out~! WOR: Smackdown, 205 Live, MMC, Reigns steroid statement, Goldberg, mailbag, more! WOR: WWE rights fees, Smackdown, 205 Live, WWE injuries, mailbag, tons more! WOR: UFC history, Smackdown, 205 Live, New Japan, mailbag, more! WOR: All In preview, Smackdown, 205 Live, ratings, TripleMania, mailbag, more! WOR: WWE Payback, New Japan Naito vs. Juice, CMLL, mailbag, more!